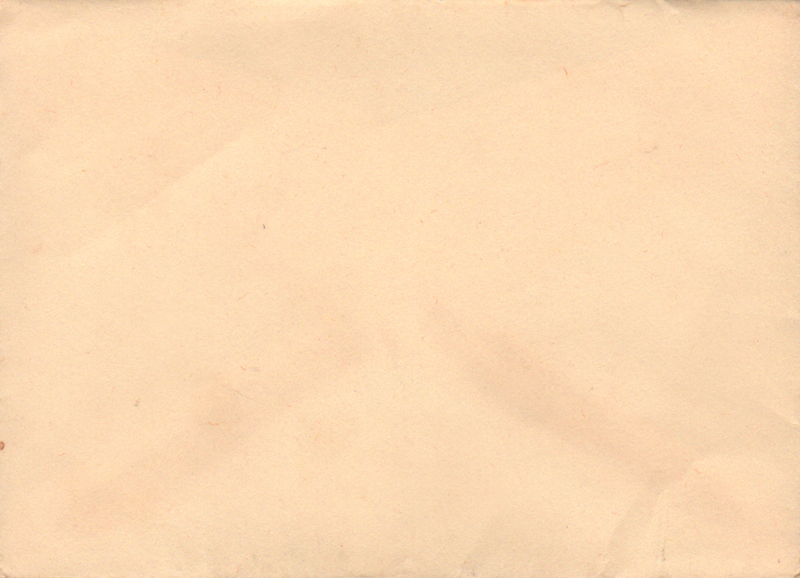 Description Pennsylvania (PRR) Railroad en route/on board Stationery (some call it Stationary) small (5.375" x 3.875") envelope. A cream colored envelope with no markings or lettering. 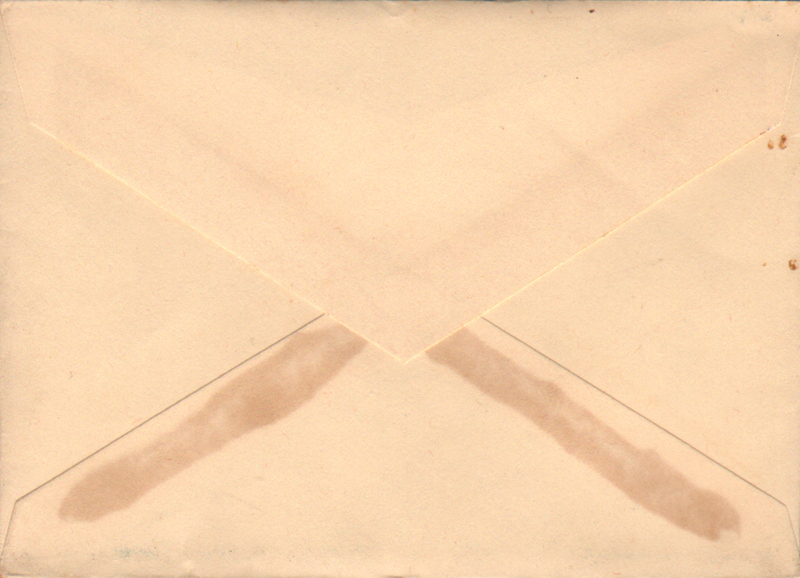 The Pennsylvania (PRR) did not use marked envelopes for most of their on-board en route stationery envelopes.